Matt is a cognitive neuroscientist focused on developing novel cognitive tests as an adjunct to physiological data capture and PRO’s for use in digital health tools on near-patient devices such as wearables and smartphones. These cognitive tests can be used as cognitive biomarkers which, when coupled with passive data points, provide the opportunity for digital phenotyping. 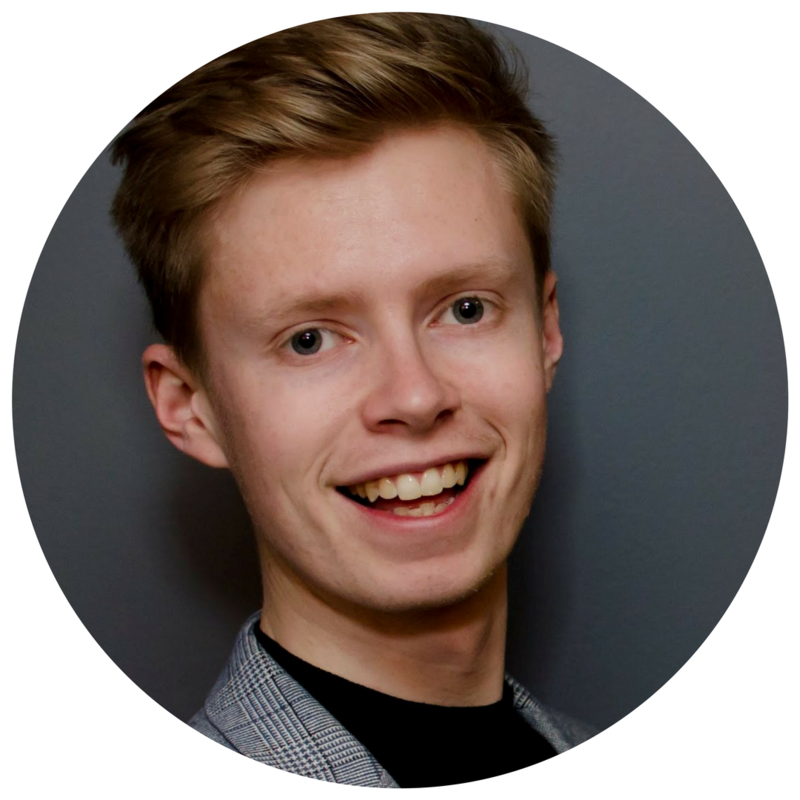 Matt joined Cambridge Cognition in 2015 following an MSc in Cognitive Neuroscience from the University of Exeter initially as a product manager, before bringing his expert understanding of product functionality to clinical science consultancy, and subsequently digital health consultancy. His area of expertise focuses on the effects of Methylphenidate on attentional networks and executive functioning within behavioural and neurodegenerative disorders.